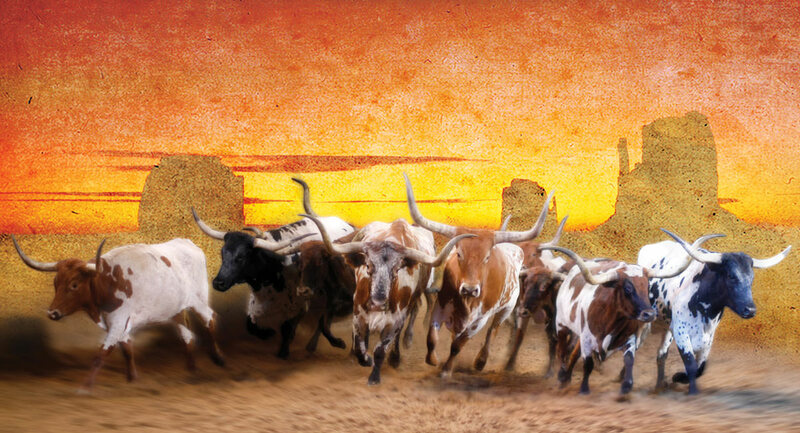 Dolly Parton’sStampede in Pigeon Forge is celebrating their 30th season with the return of the thundering Longhorns! Coming off a record-setting season, Stampede thunders into the new year with the return of a crowd favorite—the mighty Longhorns. “The Most Fun Place to Eat in the Smokies” celebrated the beginning of its thrilling 30th season on Jan. 13. David Swangel, Stampede’s General Manager, says Stampede’s cast members and guests are the real reason the attraction is celebrating 30 years of providing quality family entertainment. Learn more about Dolly Parton’s Stampede’s exciting 30th season and make your reservations by visiting dpstampede.com.